As I sit here writing this, I'm munching on a pink Himalayan–salted dark chocolate caramel bar. I don't even like dark chocolate, but this particular offering is gooey, salty, and sweet, and, well, it was there—taunting me and begging me to eat it. This sort of mindless snacking on sweets is what can easily serve as a gateway to sugar-related health issues and weight gain: A whopping one out of every eight Americans is diagnosed with type 2 diabetes. We get it, trust us—many of us were born with a giant, throbbing sweet tooth that can only be pacified with candy, cookies, etc., but it's time to extract that tooth, and curb sugar cravings for good. To find out how to stop yearning for the sweet stuff, we spoke with Celebrity Nutritionist Elissa Goodman, who sent us her best foolproof tips. What we love about all of them is that they're doable and realistic, which are two essential conditions for a successful sugar-quitter. Read on for her nine best tricks. "And stop eating sugar!" says Goodman. "The less you eat, the less you'll crave it. Add whole, nutrient-dense foods, and in a short time, you will notice cravings diminish; my clients notice that cravings begin to diminish on days four and five of their cleanse week. Force yourself to stick with it until you break through your cravings." "There are bacterial strains, which feed on the sugar in our bodies, causing an imbalance in the gut," explains Goodman. "When you reduce this bacteria, you will help reduce sugar cravings and your body's dependence on sugar." "Sugar cravings can be powerful; however, they can be reduced. 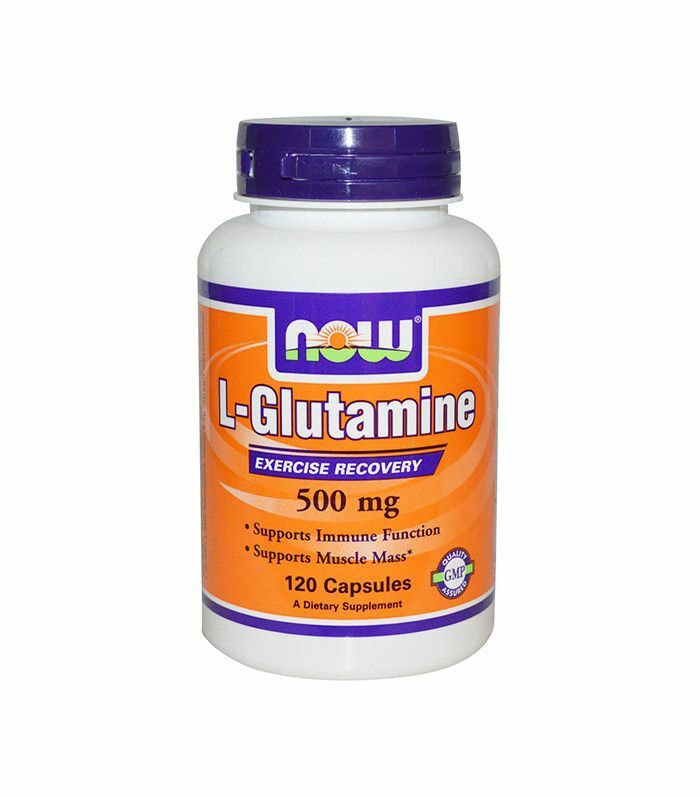 L-glutamine is an amino acid that supports numerous functions, especially within the gut. When blood sugar levels drop, this amino acid can easily be converted into glucose," says Goodman. 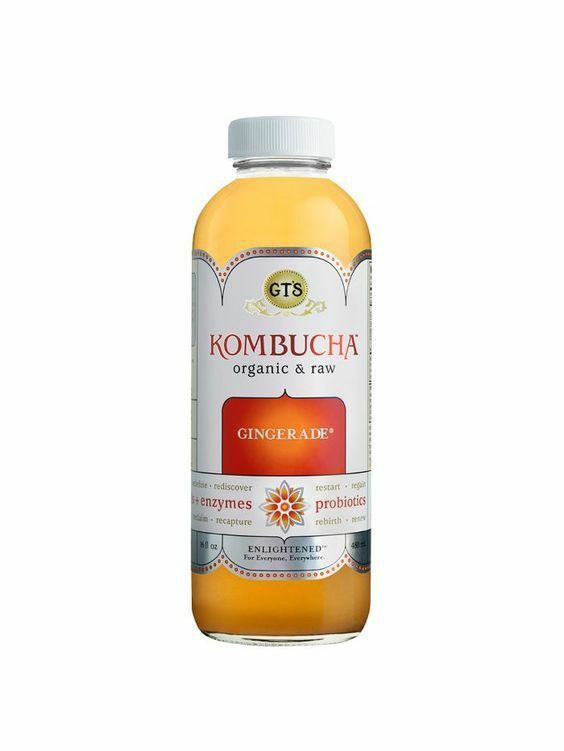 "This helps to curb sugar cravings without exposing your body to harmful sugar." Of course, check with your physician to see what's right for your supplement needs. "When you crave sugar, eat foods that are sour and bitter. This helps to counteract sweet cravings," says Goodman. "When making your green smoothies, include bitter ingredients like endive and kale. Lemon-infused water is also recommended daily." "I cannot get enough of fermented foods," muses Goodman. 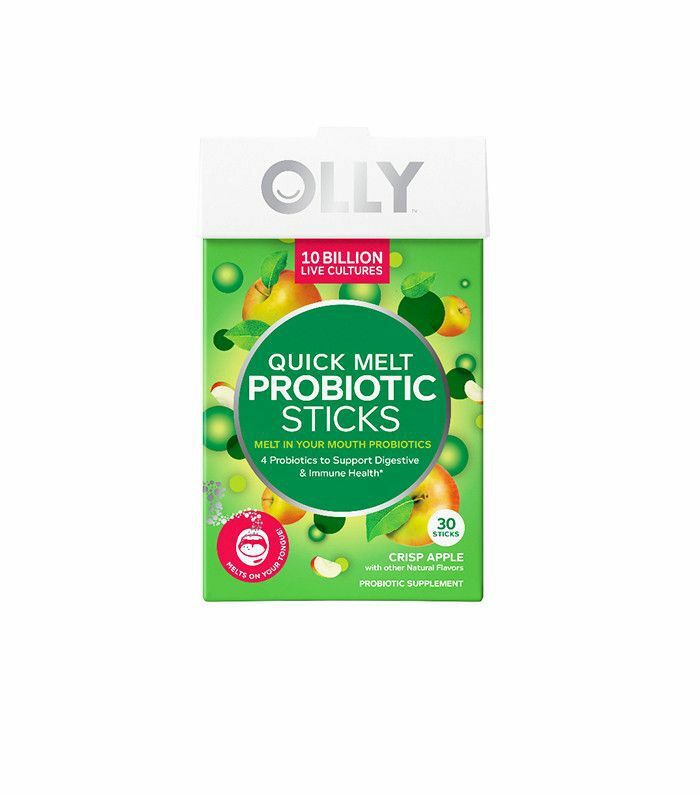 "Not only are they sour, helping to curve cravings, but they also offer your body additional probiotic support. Foods like kefir, tempeh, sauerkraut, and kimchee all help counteract the bacteria that thrives on sugar and contributes to sugar addictions." 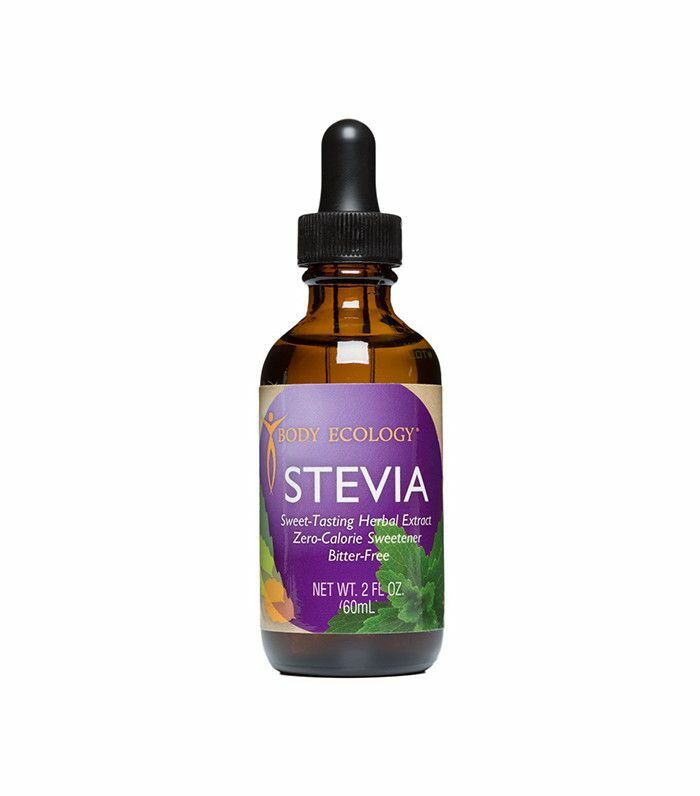 "This low-carb, all-natural sweetener can be used as a sugar substitute. It provides sweetness without spiking your blood sugar. If you feel like something sweet, have a warm glass of almond milk with a pinch of cinnamon and stevia." "A study found that daytime sleepiness may affect your control over high-calorie foods," says Goodman. "If you do not get enough sleep, you will be more prone to reach for foods that support your sugar addiction. Lack of sleep is also believed to strengthen the brain's reward center, making it much more challenging to stay away from sweets." "When we feel overwhelmed or stressed, we often comfort ourselves with foods that tend to be high in sugar," says Goodman. "These foods actually worsen levels of stress and anxiety. A rapid boost of energy follows, affecting your blood sugar and hormone levels. Crush cravings by managing stress levels. Practice yoga, deep breathing, meditation, or whatever helps to personally calm and relax your mind." "The initial rush of sugar is quickly followed by a crash, resulting in low energy levels and poor mood. This cycle of highs and lows puts your health at risk. Protein-rich foods such as beans, nuts, eggs, quinoa, and pastured meat provide a more balanced and steady source of energy," says Goodman. "You will feel more satisfied, reducing the effects of brain chemicals that cause you to seek out food, even when you're not hungry."